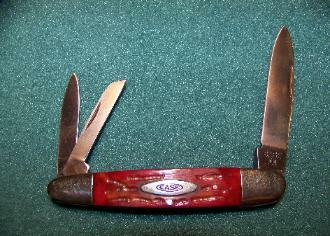 General things to look for. Stamp "does it have a altered look"
Pattern no. 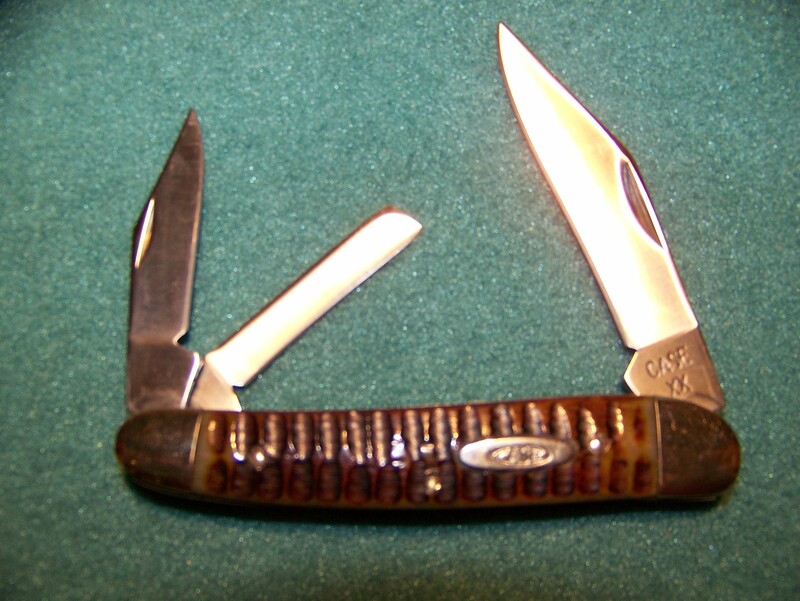 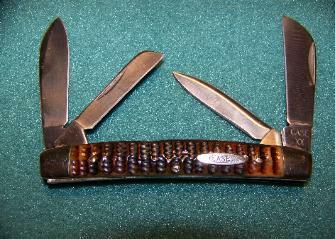 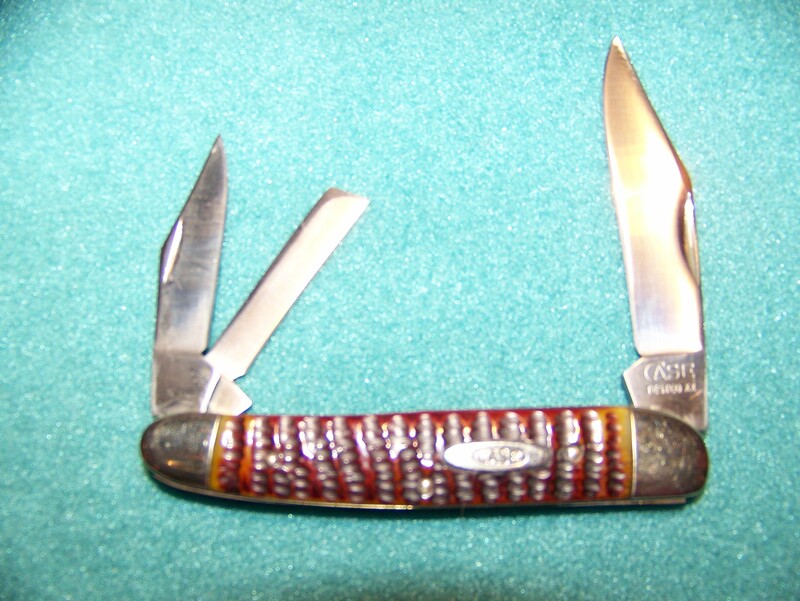 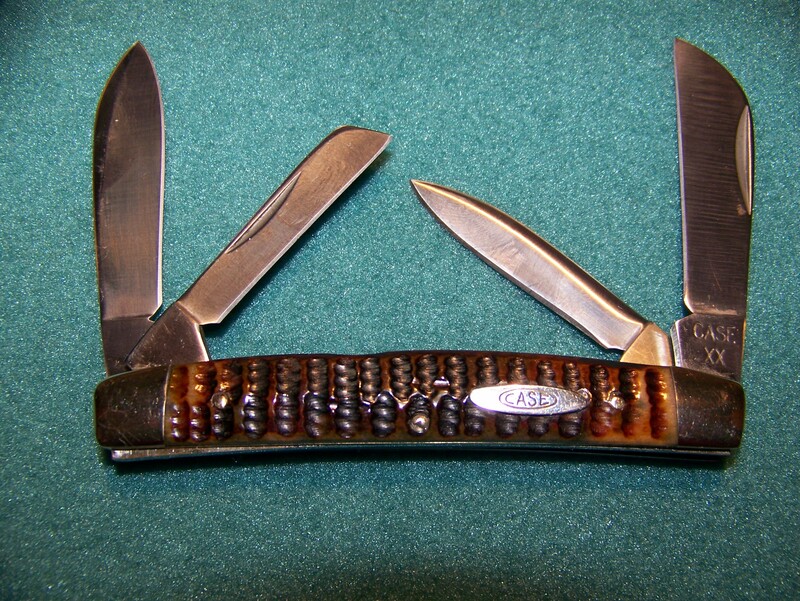 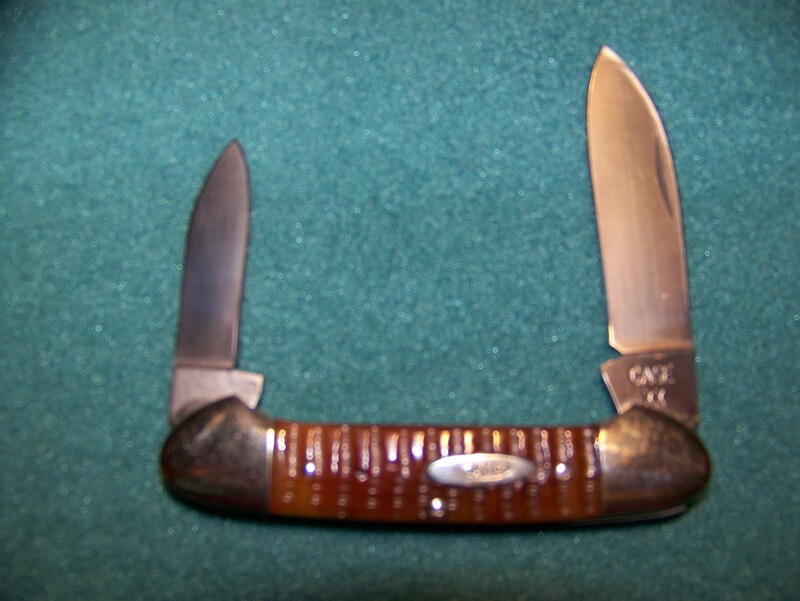 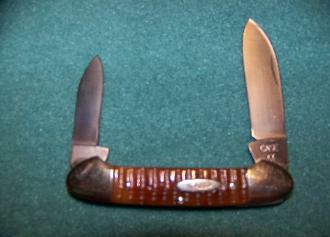 "does it match the knife"
Blade & back spring width "do they match"
Antique Knives "American Blade Assn."